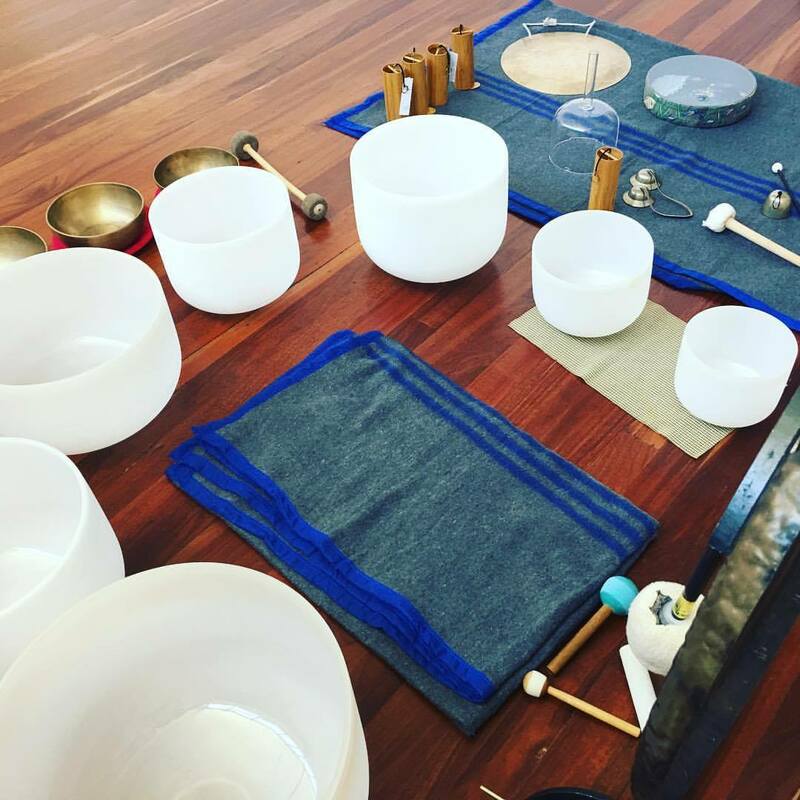 Are you in LOVE with crystal singing bowls and other beautiful sound tools and would like to learn how to use them in your personal AND professional lives? Using sound as a tool to relax, energise, re-balance doesn't need to be complicated. It's SIMPLE! Which is why I can share with you in this online course how you can go ahead and start USING sound in your daily life! Now you can purchase your bowl AND find out immediately how you can actually USE your bowl! Learn the basics of the science of sound. Learn all about crystal singing bowls, how to look after them, clean them, charge them, play them and use them! Feel confident about using your voice for healing, releasing emotional and physical pain and creating an awesome life! Gain many ideas on how you can integrate sound into your personal and the work you are already doing with others. Mothers - use sound at home to stay sane! And to nurture your children. To purchase your crystal singing bowl of choice CLICK HERE! If you need help with choosing your ideal bowl or set of bowls CLICK HERE for your FREE consultation! I am a Mother of 4 who has always been passionate about home birth, natural birth, home education, attachment parenting, authentic living, music therapy and sound therapy! I learnt how to play the piano from the age of 6 which then led to learning the double bass in high school. I discovered there was such a thing as music therapy with I was 15 and from then on started reading about it, attended workshops and collected very cool instruments! I gained a Bachelor of Music degree on the double bass in 1996, played in the WA Symphony Orchestra for a year and then landed my first "real job" at a day respite centre for seniors as a music specialist when I was 21. Here I learnt first hand about how music and sound can instantly transform ones experience of life. A few years later I met my husband Steve and started creating children! All of my babies were born at home because I witnessed my Mother birth my sister at home when I was ten years old which left an imprint in me that said "babies can be born safely at home". During my first two labours I hardly made a sound with my voice because I felt anxious about sounding "weird" and being judged and not wanting people to worry about me ... all of the co-dependent reasons! During my third labour however, my Mum started to play one of the crystal singing bowls during a contraction and instantly I felt safe, held and able to use my voice to release pain and eventually my baby! I KNEW I had to share what I had experienced with other pregnant women so they too could have a "SoundBirth". Since then I have been sharing with expectant couples and birth professionals how to integrate sound and music before, during and after the birth of their child. I also enjoy sharing what I have learnt about sound with ANYONE who wants to integrate quality sound tools and activities into their personal and professional lives at my sound workshops and online course. 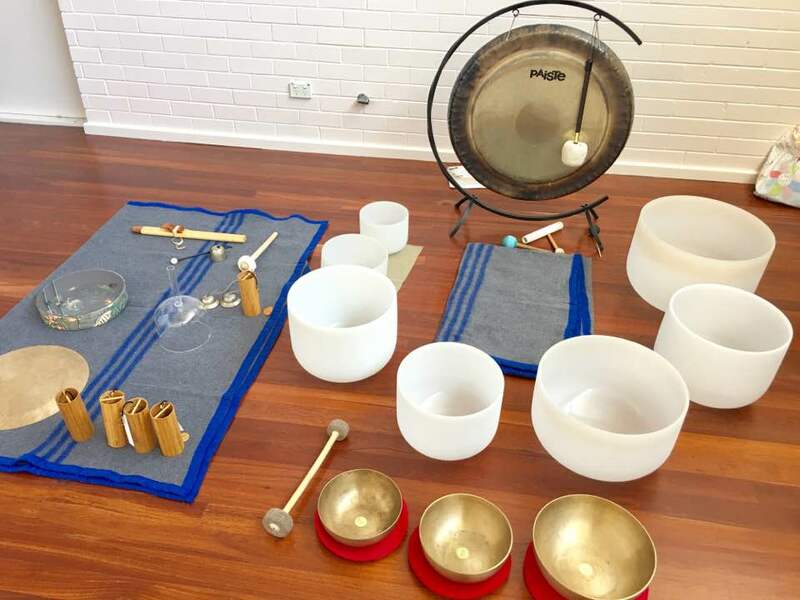 I also facilitate relaxing "Sound Journeys" using my crystal singing bowls, gongs and flutes at yoga centres, retreats and where ever else there is a group of people wanting such a beautiful and relaxing experience. I homeschool my 4 children, practice yoga, eat chocolate, go for longs walks by myself when I can escape and continue to share SoundBirth with the world! Want to go a step further and learn how to add sound to birth? SoundBirth for Expectant Couples Ultimate Package!